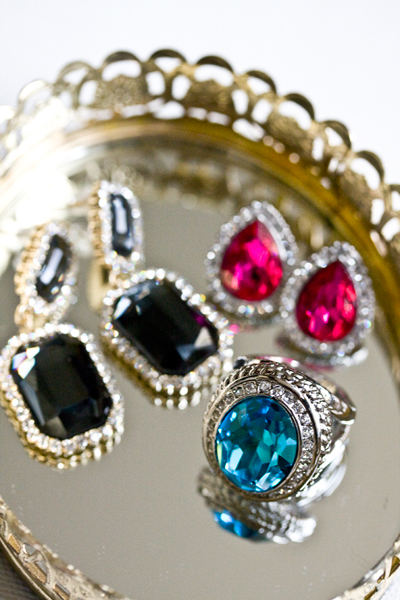 t+j Designs Blog: New Holiday Collection Arrivals! We are excited to launch our holiday collection today for t+j Designs. 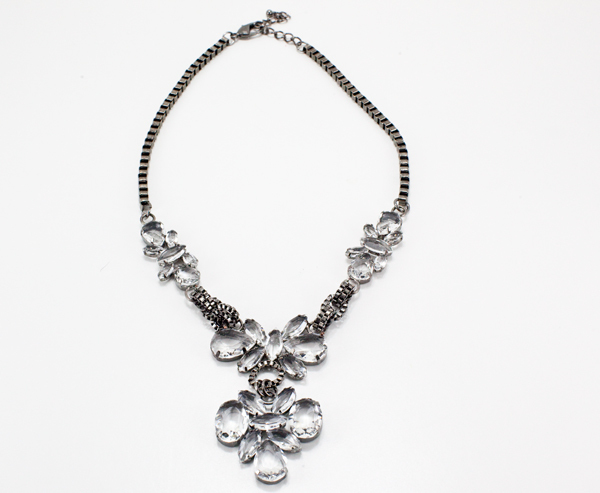 A fabulous collection of new necklaces, bracelets, earrings and rings. Can you believe it's November? 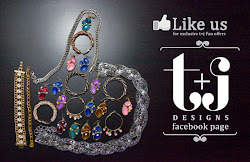 Start some holiday shopping with t+j Designs and receive 20% off when your order is $75 or more! Use the promo code GLAM. The collection is inspired by the atmosphere of New York city during the holiday season: bright lights, snowflakes, and the glamorous windows you encounter walking down 5th Avenue. Infused in this collection are faux pearls, crystals, and touches of gold and silver. A hint of vintage is also dabbled into the collection. I recently saw Gwen Stefani on the cover of Instyle and love her Lorraine Schwartz bracelets. 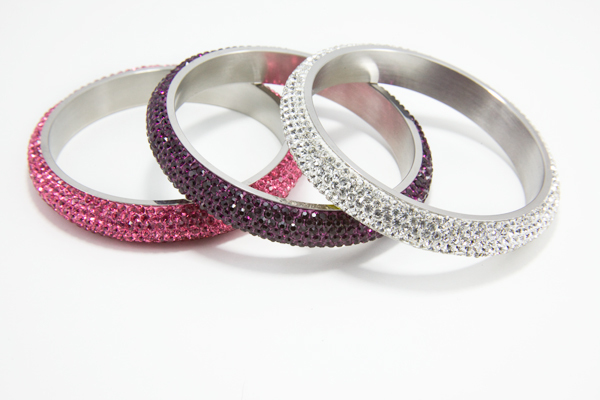 Our holiday collection has similar bangles however at an affordable price! My favorite is wearing all three bangles together. Happy Shopping; visit us here and let us know what you think! Yay! So excited! Great job ladies...your pieces are beautiful! wooooooooooooow, LOVE IT(LL) i follow you:)! Beautiful!!!! I like your blog!